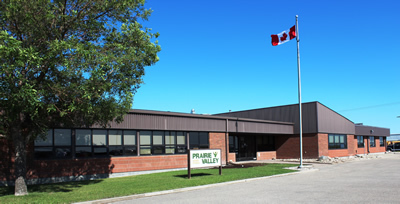 ​​​​​​​Annually, Prairie Valley School Division develops the calendar for the next school year. The Board reviews and approves the calendar and then submits the draft to the Ministry of Education for review. The final calendar is communicated to students, families, staff and stakeholders.